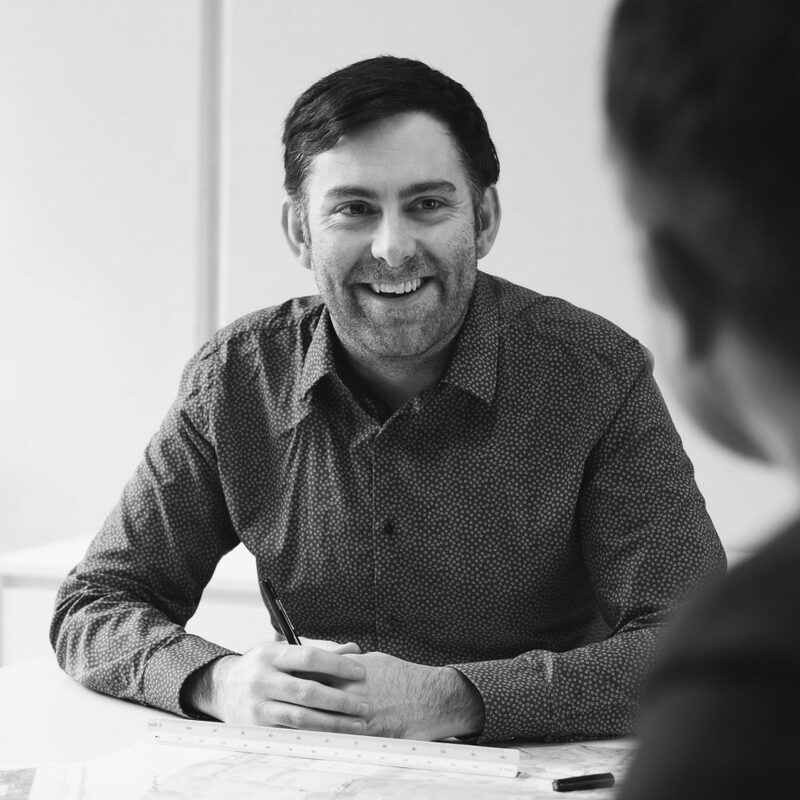 A long standing member of the Studio Nine team, Aaron is our resident BIM manager and one of our senior architectural technicians responsible for helping deliver a multitude of current and past projects. With an inquisitive nature and problem-solving approach, Aaron has become the go-to person in the office for a multitude of areas and as an Associate manages a busy project load with high attention to detail and a dry sense of humour. Aaron also mentors junior staff and runs in-house training for documentation programs such as Revit. Assisting in the management and maintenance our IT systems, Aaron is a stickler for systems and helps keep our IT resources working hard for us.